I was seven when my Grammie placed the little, laminated library card in my hand. I felt like I had won a prize, I could hardly control the excitement in my little body as I walked down aisle after aisle of beautifully illustrated children’s books. Grammie didn’t know what she unleashed. I looked forward to visiting that library every week. And I held on tight to my library card, as if it were a piece of my identity. In fact, it was. And still is. I adore reading, mostly non-fiction, and my kids and I visit our local library weekly. I have 6 books checked out right now. That’s how I roll. There are many studies that prove reading increases intelligence. Reading about a specific topic increases your knowledge of that topic, even if you disagree with every word. I’m currently reading several great books I think you might like. So snuggle up in your favorite spot and pick up one or all three of these books to increase your health knowledge! I’ve included Amazon Affiliate links for your convenience, but of course you could always check them out at your local library. If you just want to click and read, here are the books! My commentary is below. I learned about Christmas Abbot from a CrossFit special. I’ll watch those with my husband from time to time without paying too close attention, but something about Christmas struck me. It was probably her history as a NASCAR pit crew member that made me look her up. This girl is rockin’. She has an amazing history, owns CrossFit gyms and boot camps, and really knows her sh!t. My favorite part of this book is the exercises – Christmas starts beginners with a simple set of exercises with tons of color photos, so it is super easy to see what you’re supposed to do. Even I could do the workouts, and CrossFit isn’t my style of fitness. There are also some super easy and tasty recipes that are easy to put in a healthy diet. When I was looking Christmas Abbot’s book on Amazon, I also found a link to this next best seller. I had to put it on hold at the library and wait a few months for it to become available. Now I see why! I don’t know why this book is geared toward women in particular. The next author, however, has a fantastic approach to nutrition for any gender! 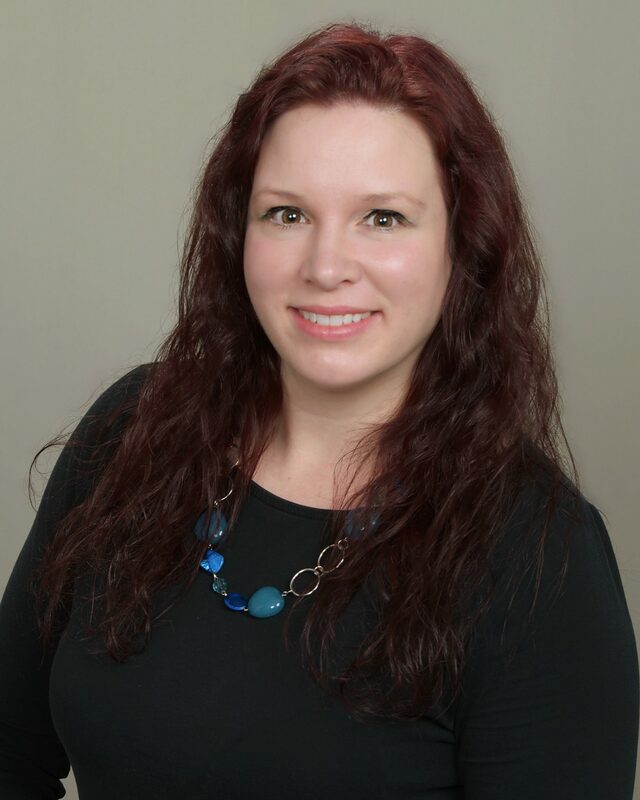 Foodist: Using Real Food and Real Science to Lose Weight Without Dieting by Darya Pino Rose, Ph. D.
I can’t wait to start reading this one! No, I haven’t read it yet, but I have no problem recommending it to you. I have been reading Darya’s work for a long time on her website, Summer Tomato. She is a scientist and an eater, and her approach to food, nutrition and life just makes sense. I have thumbed through her book since I just checked it out and I know I will end up buying a copy. It is worth having in my personal library because Darya Pino Rose is brilliant. That’s what I am reading right now. Care to join me? Are these books that you would be interesting in reading? 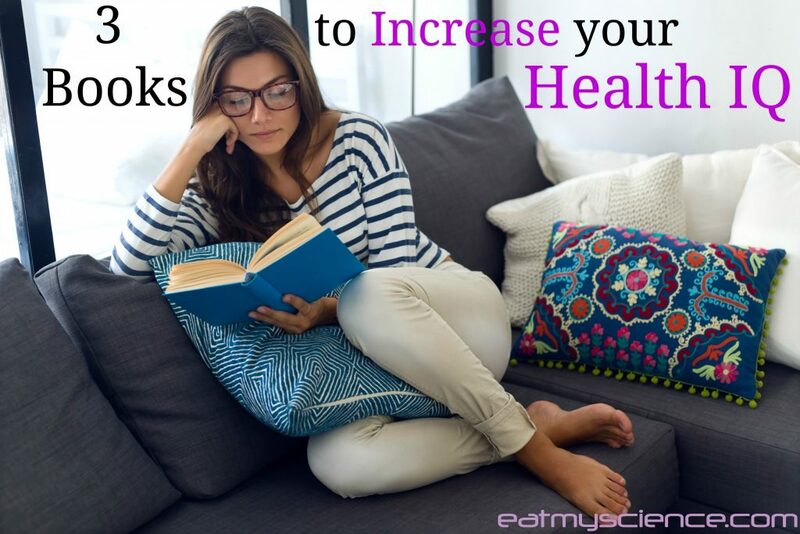 What kind of books do you read for health? Let me know in the comments! Love when books are recommended Jadie! Not sure which on is for your ole mom, Im thinking Thinner Leaner Stronger! Awesome to think about keeping up with you and those little ones – especially thinking ahead to NASCAR races with them!!!!! GO T-REX! I’ve been binge reading more of Thinner Leaner Stronger last night and today, and I have already decided to buy it. Michael Matthews really has some good things to say and I have a feeling I’ll be referencing back to his work in my studies. I think you would like it too! Great post! I will definitely be looking into these books more. Angie, it’s always good to have an idea of where to look when you do have a health question. And I’ve got your Watermelon Lime Spritzer on my grocery list today! Thanks for posting the recipe on your site! I remember being dropped off at the library on Saturday afternoons growing up. I still love libraries and books. Most of my trivia knowledge is from books. These are great books to put on my list! I am looking forward to checking out Christmas (I’m a NASCAR fan too). Yay for NASCAR! Those pit crew guys are totally fit, and a lot of them are former pro athletes. I think that’s why that gave her instant credibility for me. I think you’ll enjoy her book.